Supplier drawing & documentation control, interpretation and clarification. 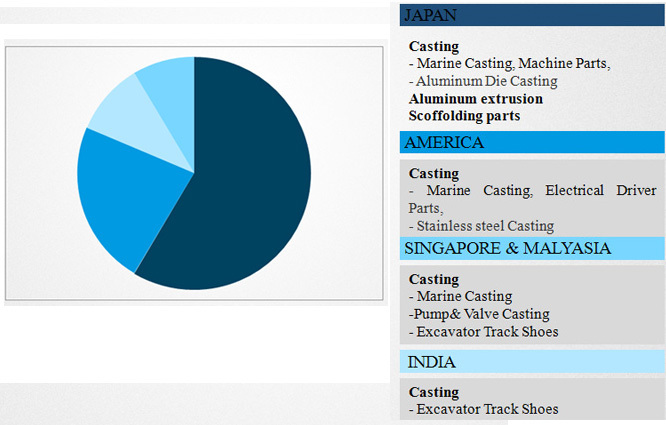 Manufacturing technology implementation for suppliers by technical team. Conduct continuous improvements at suppliers’ capabilities and efficiency oriented. 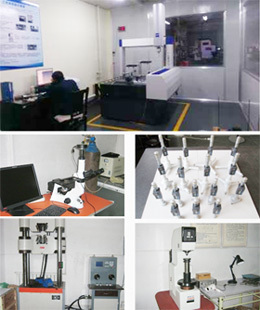 Quality verification at NPI sample & shipment with CMM, tensile machine, hardness tester and microscope, etc. Setup quality control procedures to match customer requirements. Establish supplier quality management system for higher quality reliability. Supplier process audit and surveillances. Together with our domestic and global partners, we have audited and qualified a variety of metal sources in order to meet the requirements of our present and prospective customers. The capabilities and capacity of each source are presented to our account management team who in turn conduct a detailed “Customer Needs Analysis”. 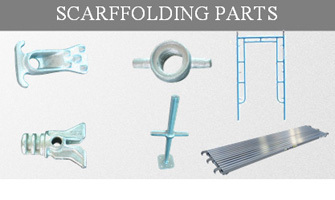 After review, a recommended sourcing solution, that in our opinion provides the best value, is presented to our customers.mechanical-drawing. We can provide assistance in design, pattern development, logistics management, material planning, inventory control, and warehousing. 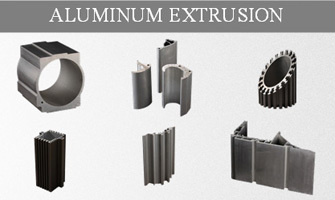 We can assist with coating options, packaging improvement, and machining options. Most importantly, we listen to your needs and work closely to meet and exceed your expectations. There are a number of benefits we can provide after careful review of your request. 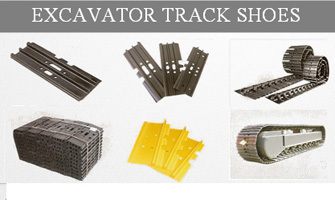 We would like to be part of your supply chain. To receive more information regarding our manufacturing methods & capabilities, coating, packaging, lead times, etc., contact us. 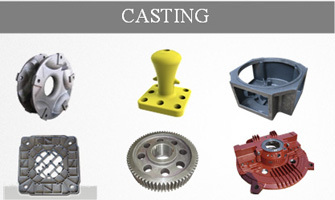 Currently, we do all kinds of casting, aluminum extrusion products, excavator track shoes, and scarffolding parts. HAUKEY is located in Dalian, a port city in northeast of China. © Copyright 2016 The HAUKEY Group. All Rights Reserved.